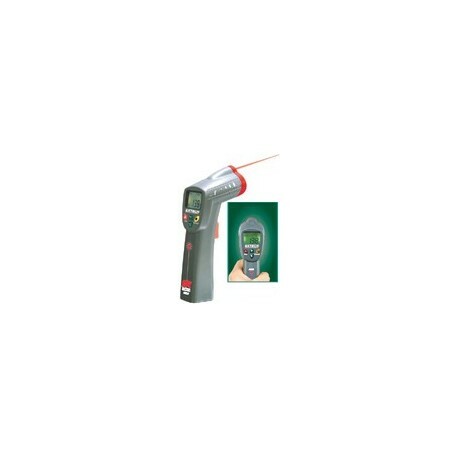 The NON-CONTACT INFRARED THERMOMETER is a non-contact IR thermometer with laser pointer to improve aim. This unit measures up to 600F and is F/C switchable. 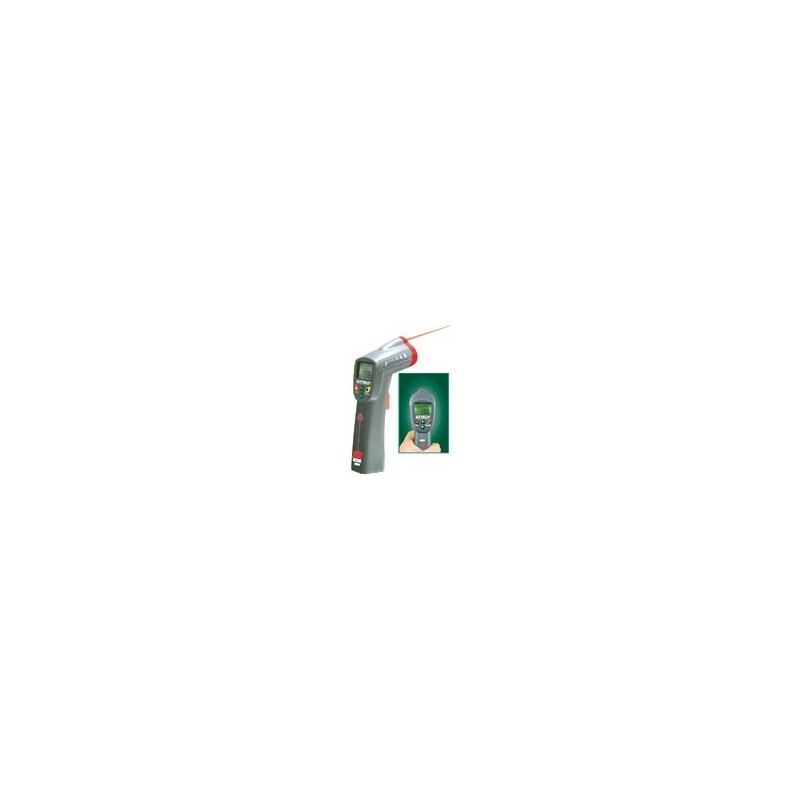 Features a large LCD display with backlighting, narrow field of view and audible and visible overrange indicators. Fixed emissivity (0.95) covers 90% of surface applications.